Just can't make myself sit down and write a blog post when I've got this momentum going. I got distant textures re-implemented, but this time with proper normal maps unlike before. It sure looks nice up to now. The segment popping in the background is annoying, but you're working on that if I understood you correctly. Yeah, that's where the distant textures come in. Later I think I may try employing some tessellation to turn the distant map into low resolution 3D terrain when you get close, further reducing the visual jump between the distant map and the real terrain. Now I've got large-scale variation of color working. 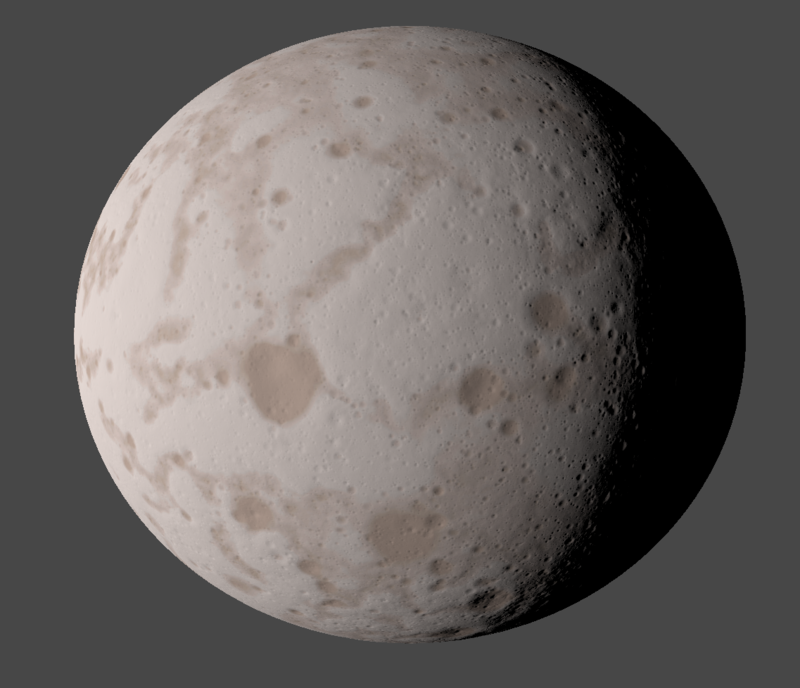 Rather than base it on noise exclusively, instead I'm trying texture sampling - take a subtle greyscale map and project it onto the object in 3 directions, blend between them, and then remap the greyscale to a color gradient. That's then mixed with the high-to-low color, as well as a steepness color modifier for cliffs etc. Later I'm going to modulate it with some simple noise for smaller scales; the fact it's a texture can become apparent as you get closer to it. 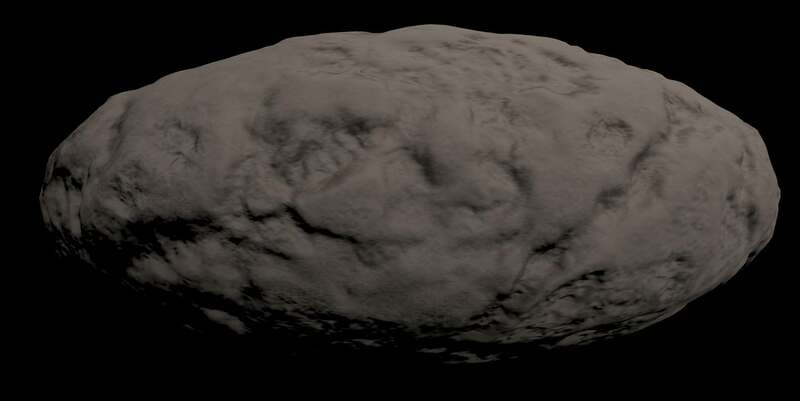 Anyway, here's a replica of Haumea, to-scale. 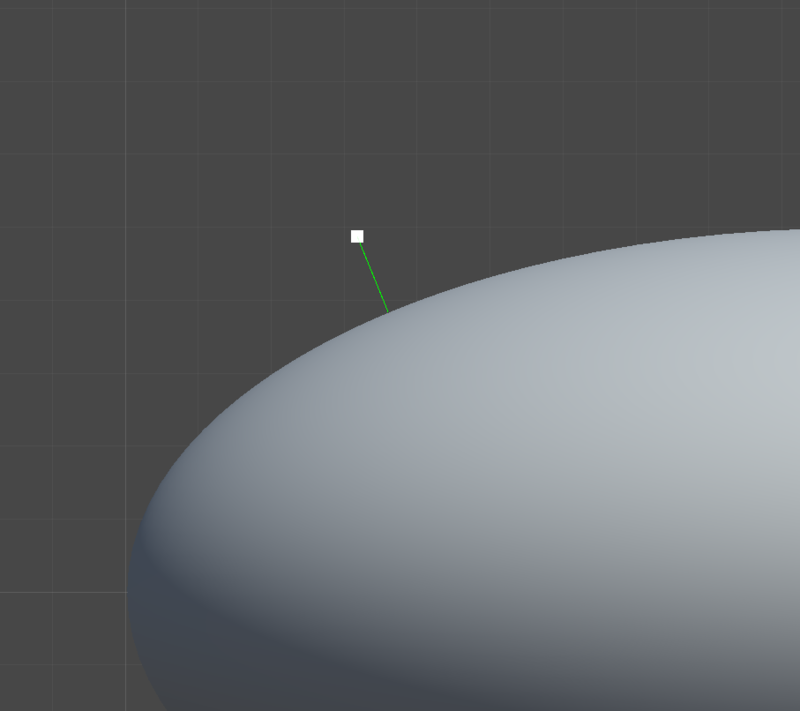 I should probably start making some actually-spherical bodies, so I don't confuse everyone with everything being eggs. Thanks - I'm honestly surprised it's turning out as well as it is. Here's another one. 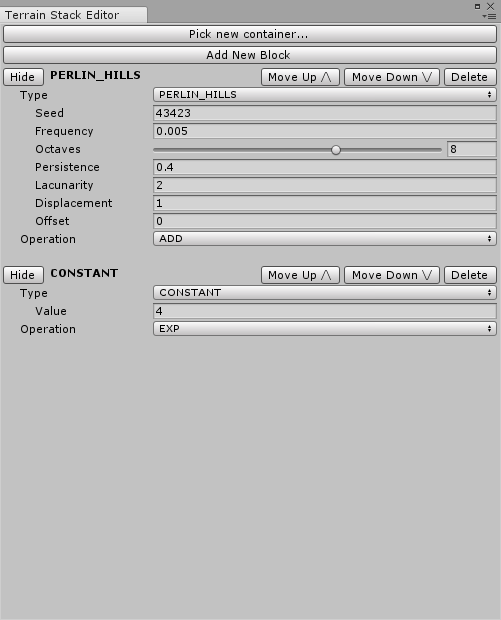 Also, I finally got around to making an editor UI for the terrain data, which should make experimenting with terrain types a lot faster. Sigh. It's that phase in developing a feature where it's mostly just boring stuff, so I don't really have anything new to show off. Found and fixed numerous problems, at least. But I won't leave you without a screenshot. The terrain generator is rather... unsafe. That is to say, if you feed it bad input, it will cheerfully chew it up and spit out absolute nightmares. Those spires look like they could be a really neat bonus, though - but hopefully without the black, which I am assuming is a void? I continue to distract myself from writing the big terrain blog. I sort of made the decision to basically refactor the entire game. Coming back into it after the very self-contained terrain system, the main project is a horrible mess of spaghetti... so I've basically just been re-implementing things that already existed, but better. Hey, if refactoring makes development go faster later, it's worth it. I did the same thing recently with the project I'm working on. Finally registered so I can follow this thread, definitely looking forward to more Nova! I personally don't care about how the protagonist looks. But I'm curious how you generate your planetary textures. 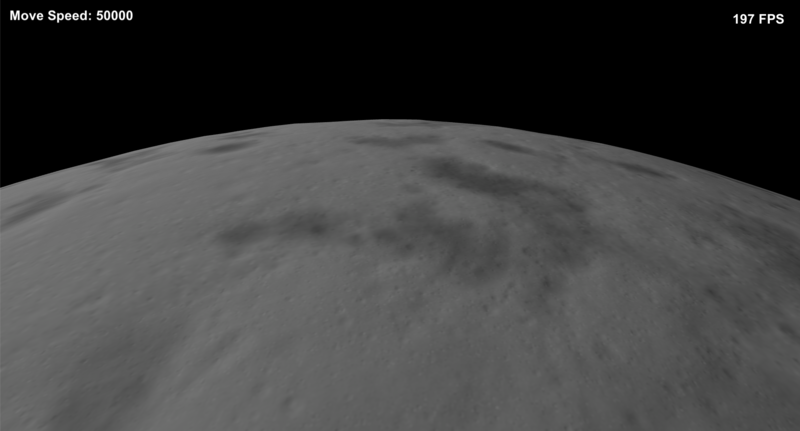 The crater surfaces look incredibly well. Is it painted (and thus very limited in resolution)? Or did you come up with some clever procedural generation which holds up even when flying closer? 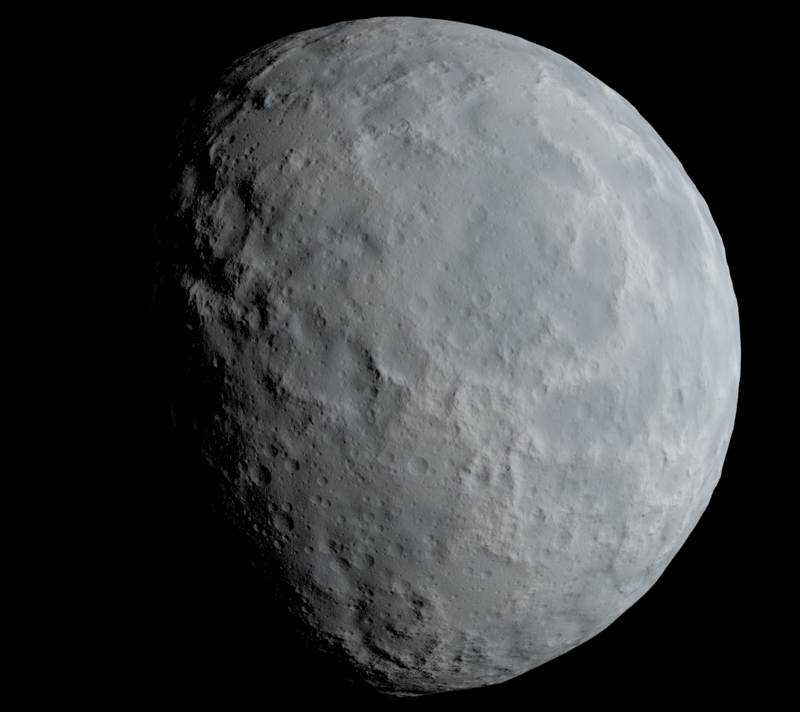 But I'm curious how you generate your planetary textures. 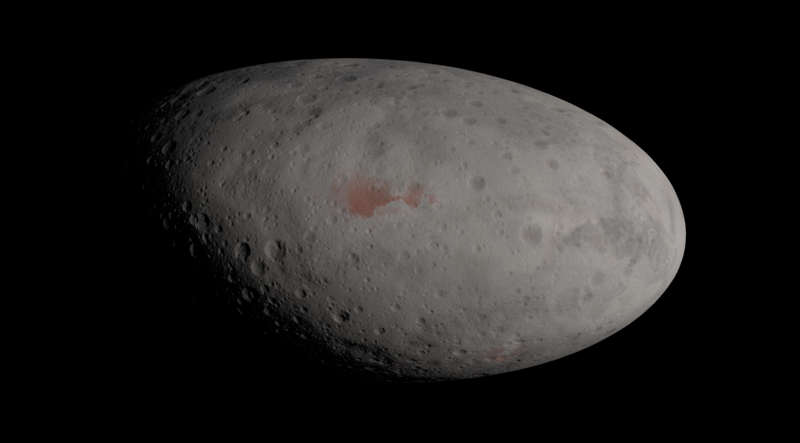 The crater surfaces look incredibly well. Is it painted (and thus very limited in resolution)? Or did you come up with some clever procedural generation which holds up even when flying closer? I will explain this in more detail whenever I get around to writing the terrain blog post. It's based around 3D textures. I personally don't care about how the protagonist looks. But I'm curious how you generate your planetary textures. Okay, fine. I won't post about the character anymore. Still working bit by bit at rebooting the project. 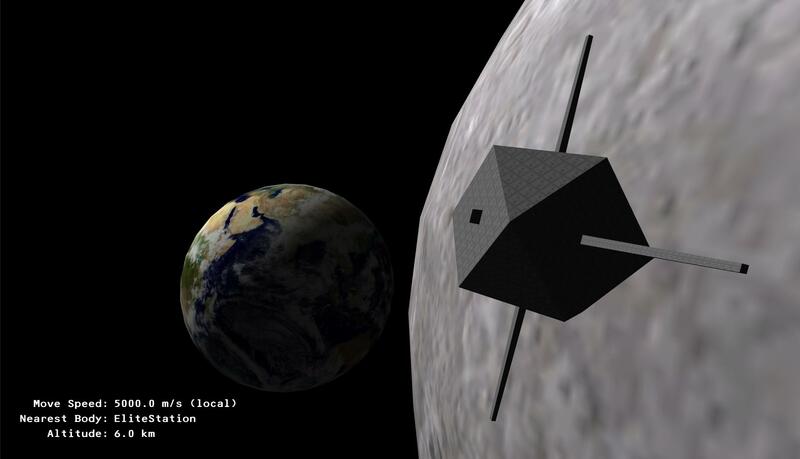 I have been working at it in a different direction from before, namely I have been focusing on getting the actual space systems working before even thinking about re-implementing the spacecraft. Before, all the systems were very much tied to the spacecraft and what it was doing, which was okay but very inflexible. This time, the game does not care what the player is, it's only told where they are, and figures out the rest on its own. This means it's very easy to have different types of player object, which at present is only being used to make a free-flying debug camera, but in the future it means I will be able to use the systems in other games much more easily. It's still been very visually uninteresting, though. Just crappy debug textures and models. But nonetheless, here is a random testing picture. I have not yet integrated the new terrain engine into these new systems - I am in fact terrified of doing this - so instead I have been implementing some other things, in this case, the space station object type. And, working with the systems I've spent so much time carefully setting up to be flexible, it was very gratifying to find it was incredibly easy to make a new type of object from scratch. And I'm starting to feel burned. I haven't worked on the game-game since november, I've been stuck in a pit of terrain and systems since then. And standing in the way of getting back to the game proper is the painful task of integrating the terrain engine with the other new stuff. I know how to do it, I just fear all the crap I'll have to deal with when I do get to it. Wow, I will certainly check that paper out! I am starting to think that you jumped the gun on the giant refactor a bit?